Trust us, your pets are going to thank you for choosing Hacienda Club. Your furry friends are considered our VIP guests. 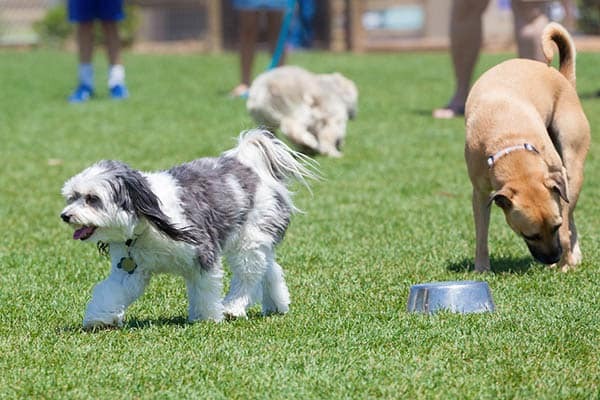 Treat your dog to outstanding luxuries including our on-site pet park with an agility course. Hacienda Club is also a proud member of the Poo Prints program! Looking for an adventure beyond the Hacienda Club community? 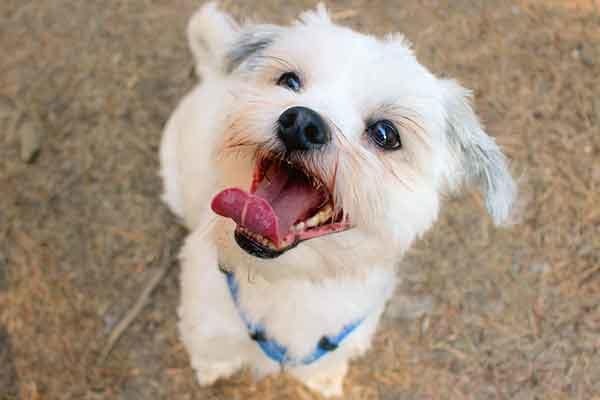 You and your pet may enjoy an outing to nearby Dogwood Park, one of the country’s largest completely fenced dog parks. Conveniently located just a short distance from Hacienda Club, Dogwood Park offers a 42-acre swim and play park for dogs and their friends including an incredible 25 acres of fenced play areas and beautiful lake dedicated to you and your pooch. Catering to the needs of dogs and their owners, Dogwood Park offers both dogs and their people a variety of recreational and fitness amenities. For more information about Dogwood Park, including visitor admission prices, memberships, and access hours, please visit Jax Dogs. There is a 3 pet maximum per apartment. 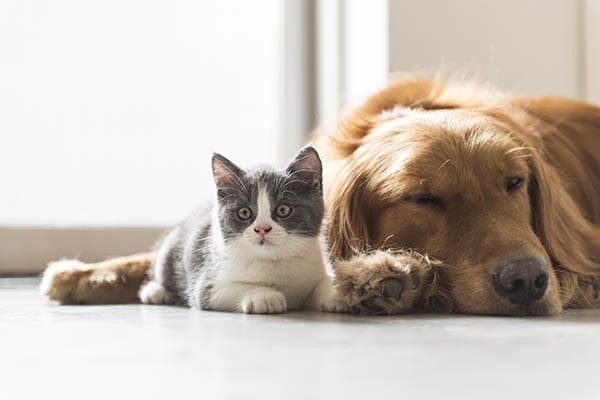 Our pet fees are non refundable fees: $300 for small pets that are 25lbs and under and $500 for larger pets. We accept any size pet, there are no weight limitations. However breed restrictions do apply.